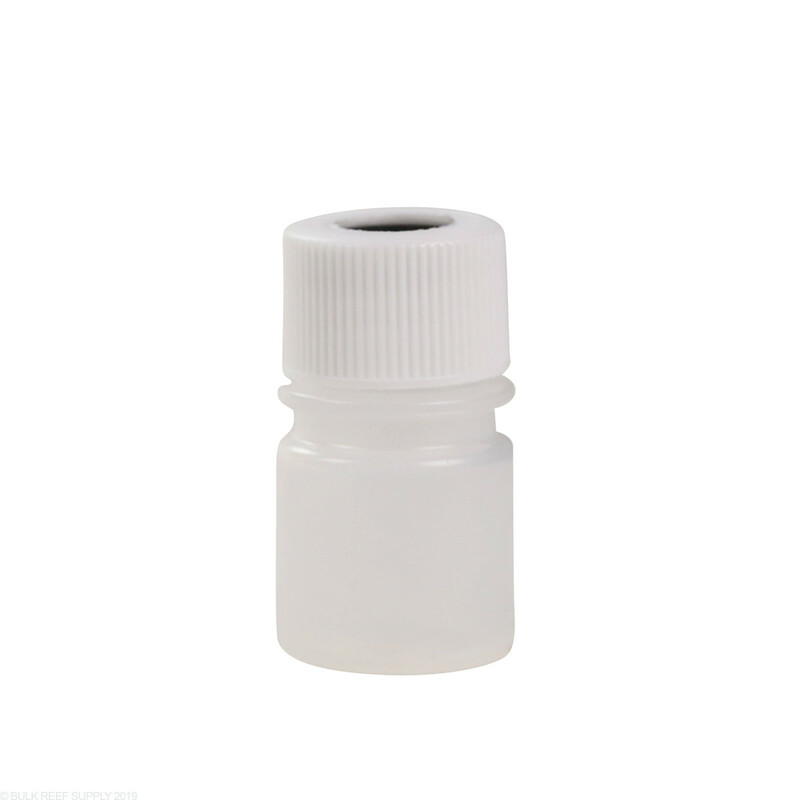 Store your pH and ORP probes in these convenient bottles - protects the probe during storage. I bought this, but I didn't realize how small it was. My meter wouldn't fit in it. No problem at all returning it. Great customer service ! Important product to have if you're removing a probe from your tank for any extended period of time so it doesn't dry out. I have 12mm Pulse probes (P10020-PH and P10020-ORP) I'd like to store. Are these containers compatible? I'm afraid I'm not familiar with the Pulse brand probes, but 12mm works out to roughly 1/2", which would conform to most standard pH/ORP probes, in which case these bottles should work just fine!